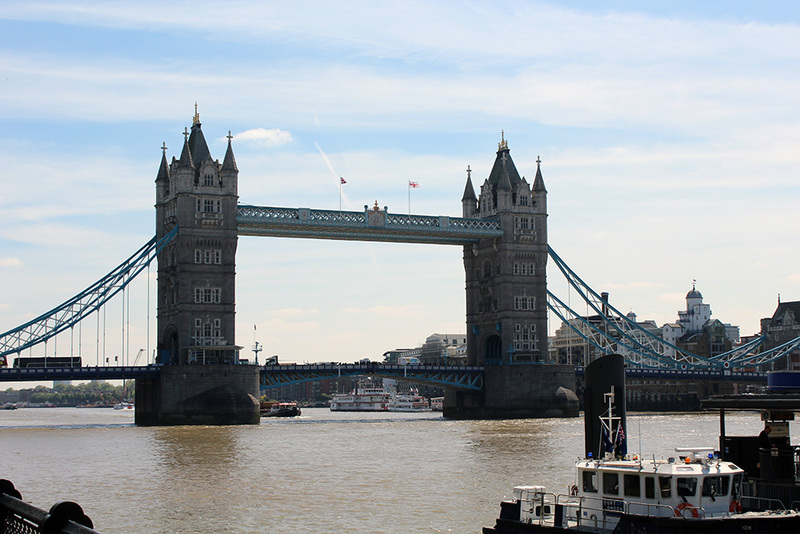 London is an iconic city and a destination that is on the bucket lists of many. 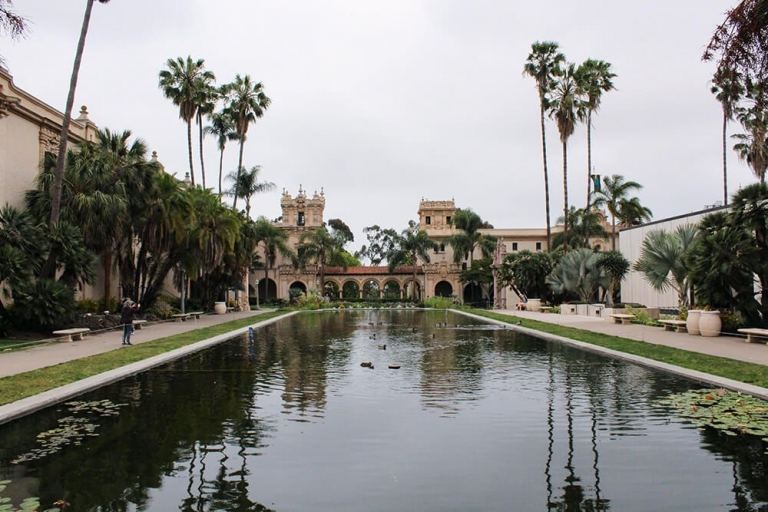 It’s filled with amazing sights, history, markets and museums. It really offers something for everyone. London really offers something for everyone, but like a lot of major, metropolitan cities, it’s expensive. Overall, the city costs more than a lot of places, plus, you have to account for the conversion from US Dollars to British Pounds. It definitely can be on the more expensive side when it comes to places to visit. 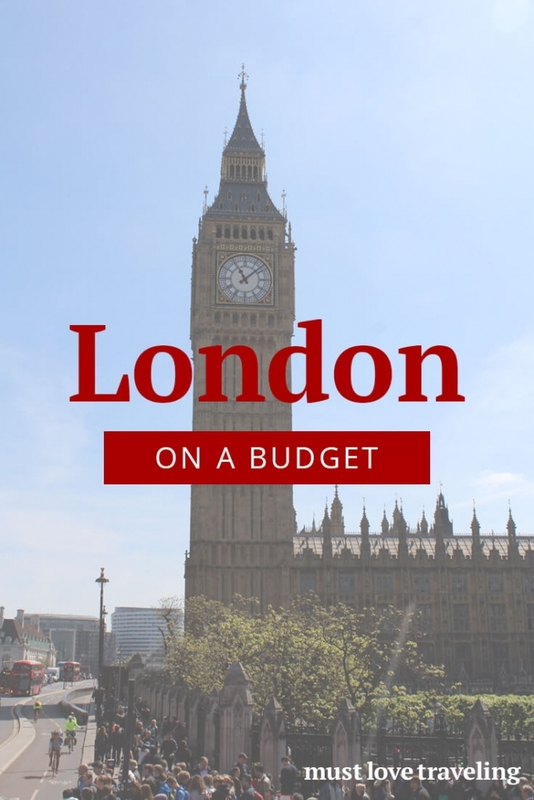 Even if you’re on a tight budget, you can still experience what London has to offer without sacrificing fun. 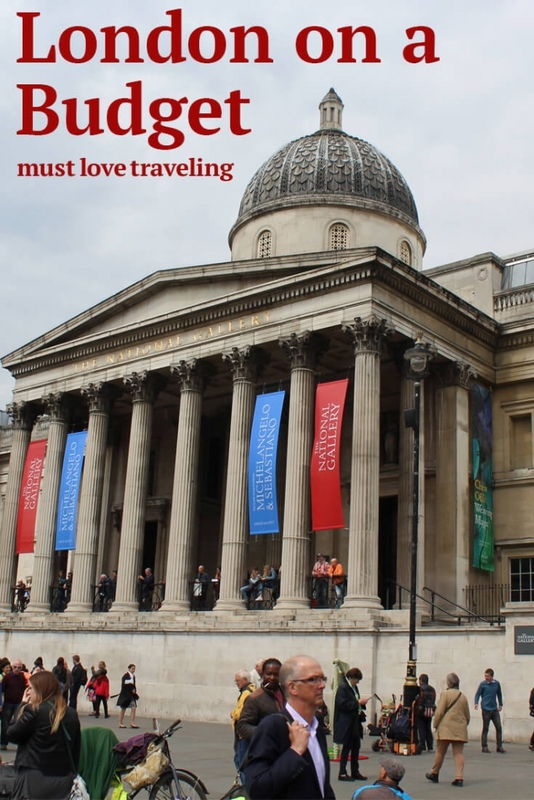 Read on for our tips on saving money when traveling to London. One of the best ways to save money on airfare and hotels is to book during an off-peak time. When we were researching our trip, we originally were looking in the summer months, but ended up deciding on May because the cost was significantly less. There are also fewer people traveling before summer break, so it really was a win-win situation. You can also save quite a bit by scheduling your arrival and departure mid-week instead of on the weekend. 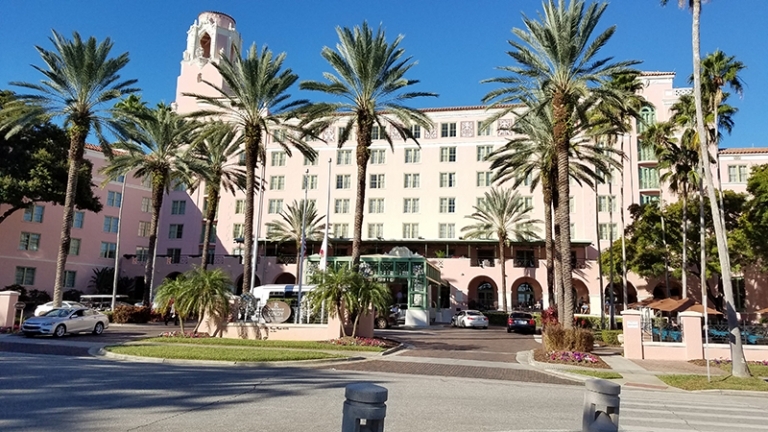 Since more people are moving in and out of the city on weekends, the prices for airfare and hotels tend to be higher on those days. If you can be flexible with your dates, it can really help you save a lot. We saw this tip online and didn’t really believe it would make much of a difference until we actually tried it! 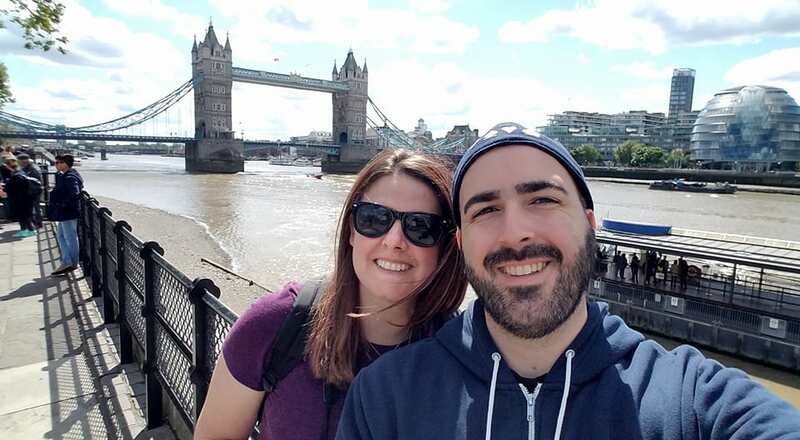 It helped save us over $100 when we booked our London trip. Not a huge difference, but hey, every little bit helps. This might not work every time, or for every website, but if adding one simple step could help save you a little money, why not try it? Pretty much everywhere in London accepts credit cards, which made it really easy and convenient to buy stuff. If you’re traveling abroad, we recommend getting a credit card that has no foreign transaction fees, otherwise, you’ll be charged a fee for every time you make a purchase. Those fees add up quick and become an extra travel expense that you can avoid. We used the Chase Sapphire Preferred, which also gives you rewards you can use for future travel. Google Maps has a great feature that allows you to save maps for offline use. Before we left for the day, we would plan the places we wanted to go to in our hotel room using the wifi, then save the map to our phones. We were able to get around without having to use any cell phone data, as Google uses satellite signals for the GPS. 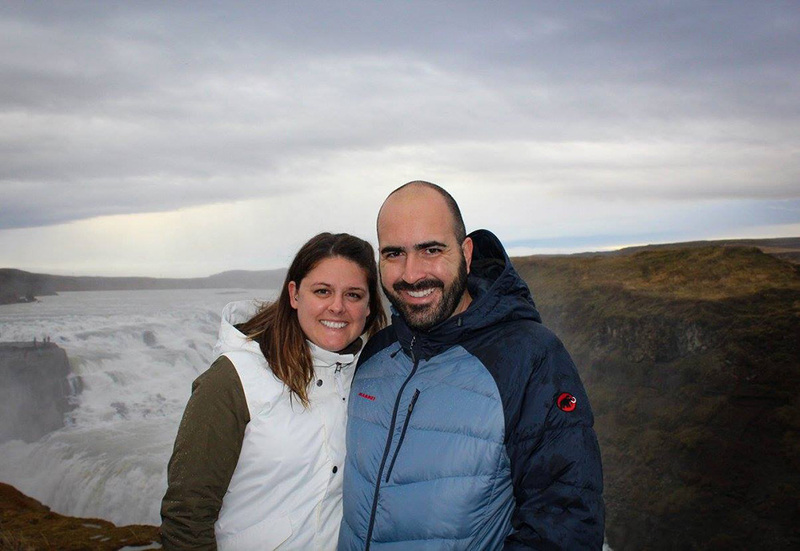 We were able to easily find the places we wanted to go without it costing us a fortune in international data. Coming from Philadelphia, we found the public transit in London fantastic. There are tube and bus stations everywhere and they are actually clean, friendly and on time! We never waited more than a few minutes and we were able to get everywhere we wanted to go. Using the tube or the bus is much cheaper than taxis and you’ll get to your destination much faster! You also get an added bonus of sightseeing during your ride if you take the bus. Navigating public transit can be confusing, so we highly recommend downloading the CityMapper app. You simply put in the destination you’d like to go and CityMapper tells you what tube or bus line to take, how many stops to go and any transfers you’ll need to make. It made the trip so much easier. 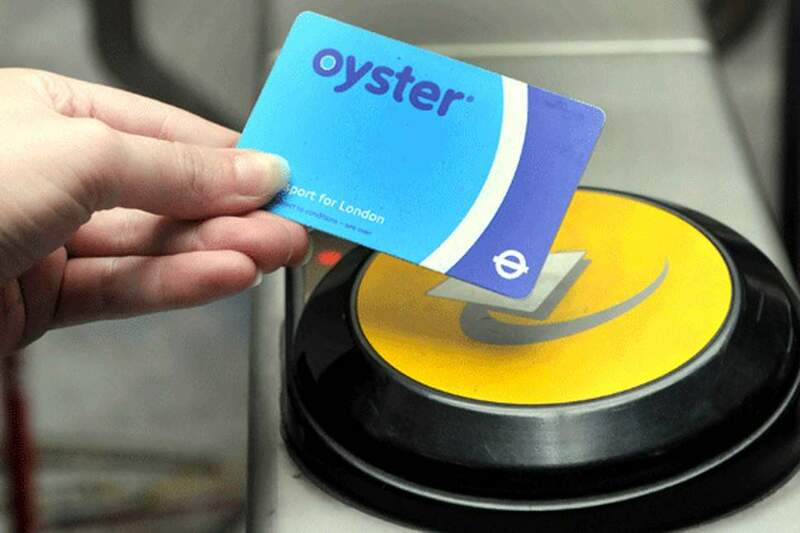 Save money on public transit costs by getting an Oyster Card, a prepaid travel card that you can use throughout London’s public transit system. You can pick one up at a tube station and add money to it during your stay. The fares are cheaper with an Oyster Card and it’s also super convenient to use. Just swipe the card and you’re in. 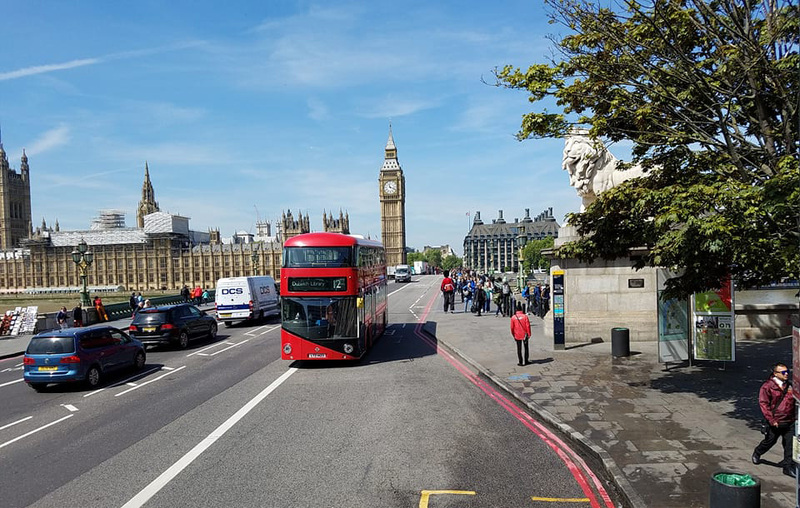 Tours for the famous London destinations cost a lot, but since they are fairly close together, you could easily spend a day walking and see them for free. London is a very walkable city with tons of picturesque sights along the way. We recommend spending at least one day just walking around and taking everything in. You’ll have a great time and won’t spend any money. It’s free to enter all of the National Museums in London. 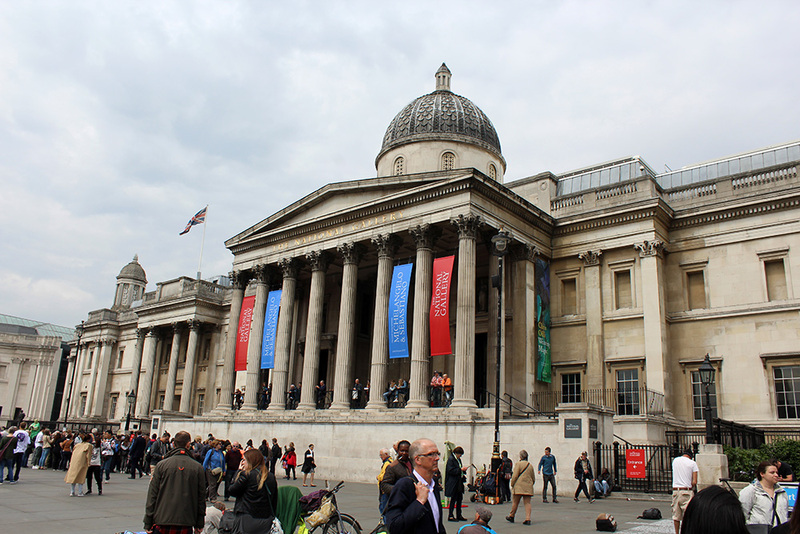 We spent several hours in The British Museum and the National Gallery, both good choices if you’re a first time visitor. We also checked out the Victoria and Albert, a museum dedicated to art and design. 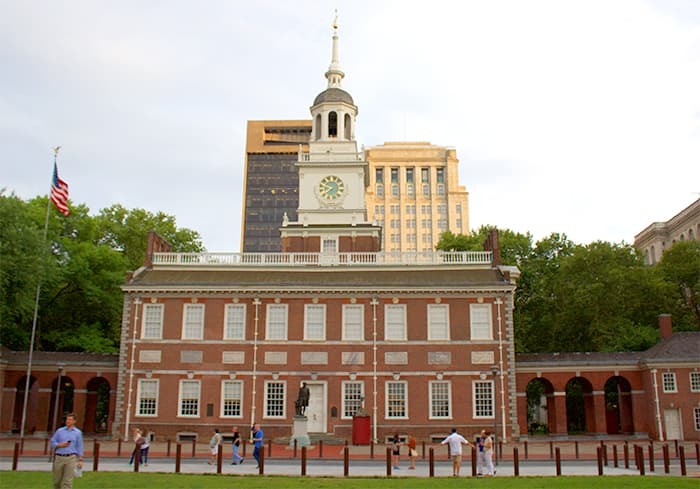 These museums are popular destinations, so if you can, avoid going on the weekends or during peak times. We went during the week and while they were still pretty crowded, we could get around and still see everything we wanted. They were a great way to spend a few hours without breaking the bank! 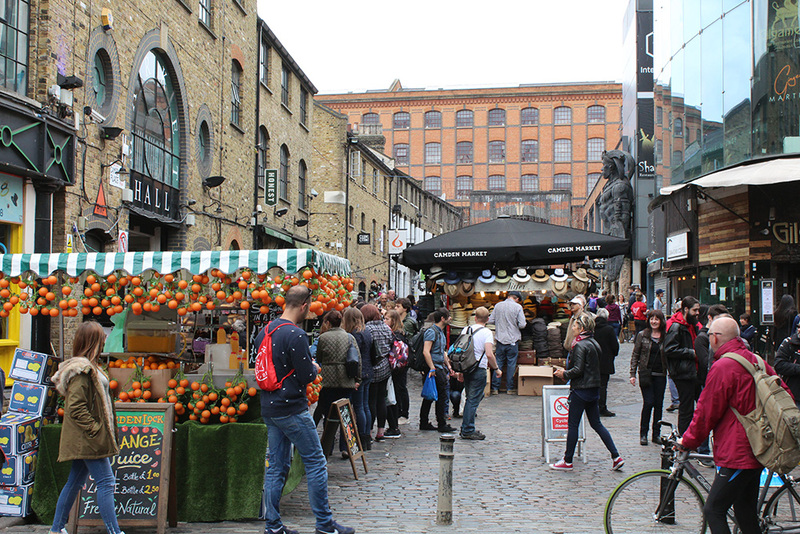 Our favorite days in London were the days we spent walking around the markets. 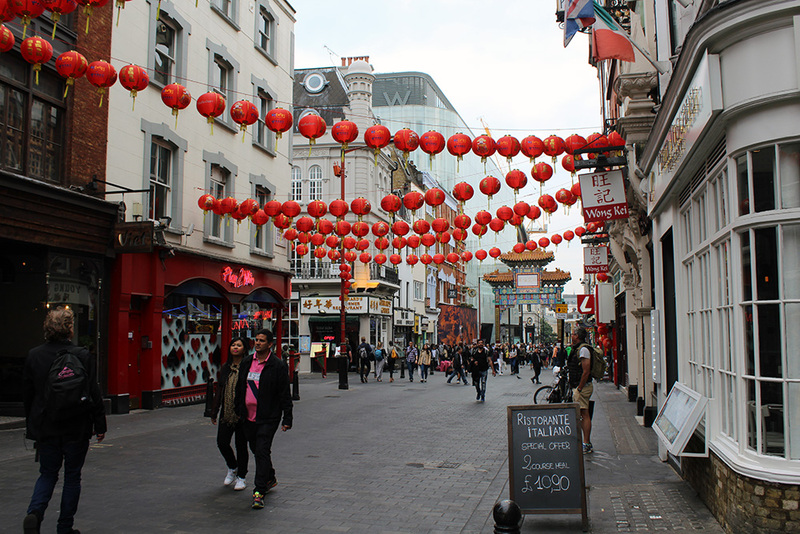 We checked out Portobello Market, Camden Market and Brick Lane. Each market specialized in something different and it was fun to just walk around and chat with the people working in the booths and stores. Food is always an expense no matter where you go, but can be particularly expensive in London. Instead of opting for a fancy dinner, grab a bite from one of the many market vendors. The food is great and a lot cheaper than if you went to a restaurant. We got food at Brick Lane, which offered lots of different food choices from all over the world. Another great way to save money on food is by shopping the local supermarkets. You can stock up on snacks or grab a quick lunch for relatively cheap. Many of the supermarkets in London offer lunch deals, where you can grab a sandwich, side and a drink all for a low price. A good option if you’re looking for something on the go. 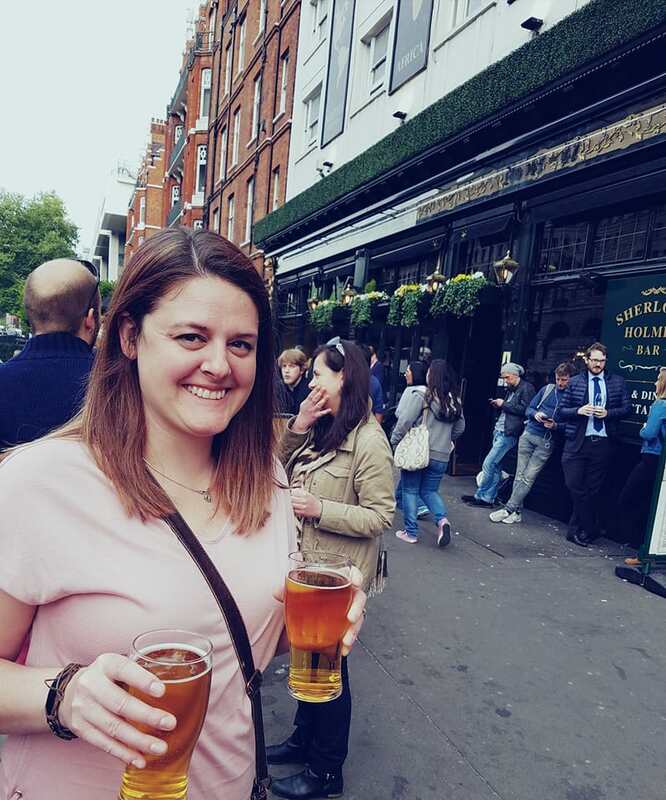 London is definitely a drinking town. With some of the coolest pubs in the world, so you’ll definitely want to hit a few during your stay. Many establishments offer happy hour deals throughout the city, so take advantage. London pubs also have some great food. We ate a lot of meals at pubs and weren’t disappointed. They offer a good selection of traditional British food and the prices weren’t outrageous. During our trip, there was a night where we didn’t have any plans. Mark did some research and found Angel Comedy Club, a bar that offers free stand-up comedy shows every night of the week. A night that started out with no plans turned out to be our best night in London. It was so much fun and the comedians were excellent! Angel Comedy is on a first come, first serve basis and sells out quickly, so you’ll want to get there early to make sure you get a seat. We got there about an hour before the show started and there was already a significant line. Definitely check them out if you’re looking for something fun (and free) to do. 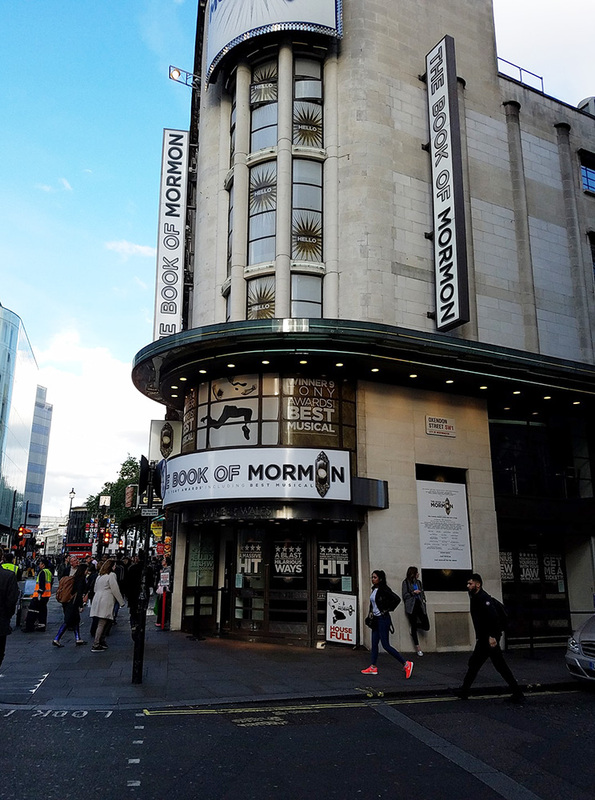 If attending a show in London’s West End is on your list of things to do during your visit, you can save a lot by buying your tickets in advance. Before our trip, we did some research on the shows that were playing and were able to score tickets to The Book of Mormon (a great show!) for a great price. It would have cost us double the amount we paid if we waited to buy tickets the day of the show. 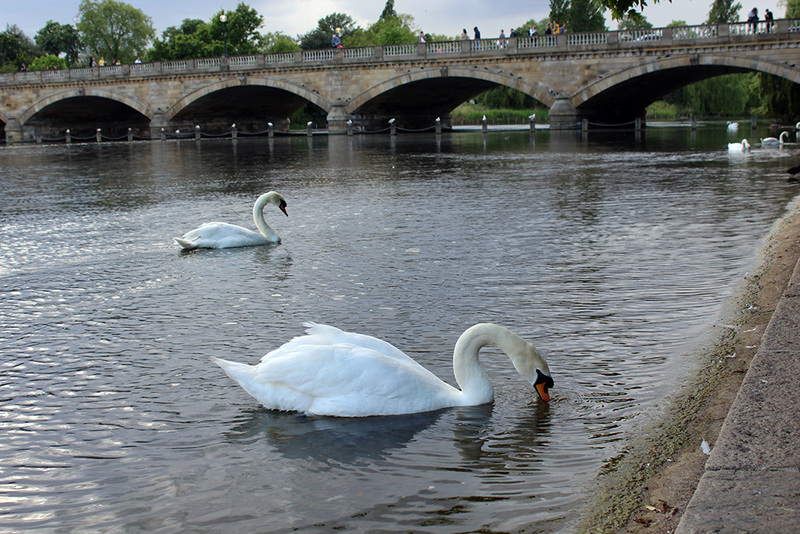 Take a stroll around one of London’s many beautiful parks. It’s a fun way to spend an afternoon that will cost you nothing. The hotel we stayed at was across the street from Hyde Park. The day before we left, we spent a few hours roaming around. It was a nice, relaxing way to end a great trip. Although London is an expensive city, there are plenty of ways to have a great time even if you have a tight budget. 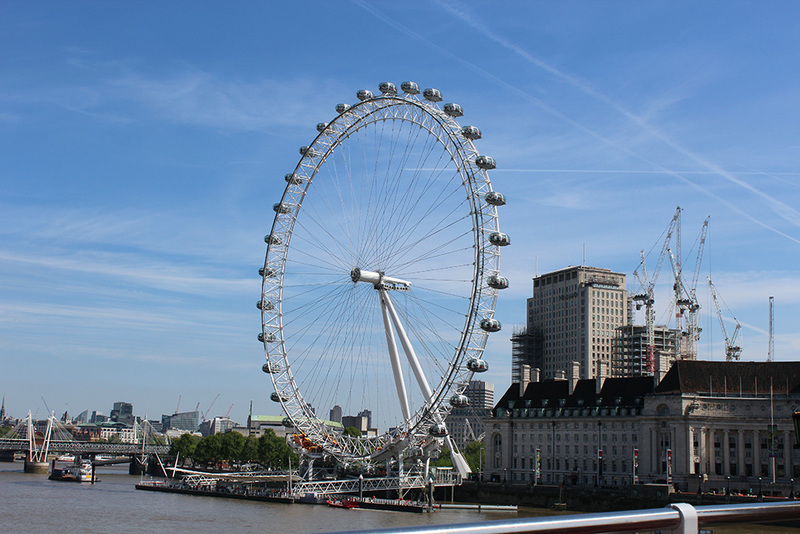 Use our guide on how to save money in London when planning your trip!